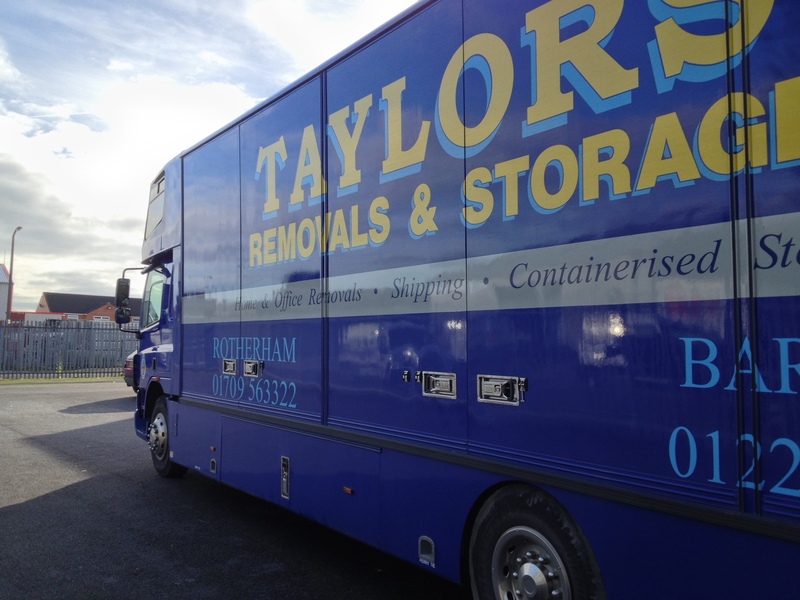 Here at Taylors Removals & Storage, we understand that moving house can be very stressful, which is why we offer a comprehensive domestic removals service – so you can relax and enjoy moving day! 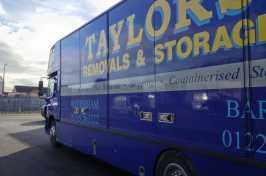 We can take care of everything from the packing to storage, ensuring your complete peace of mind. 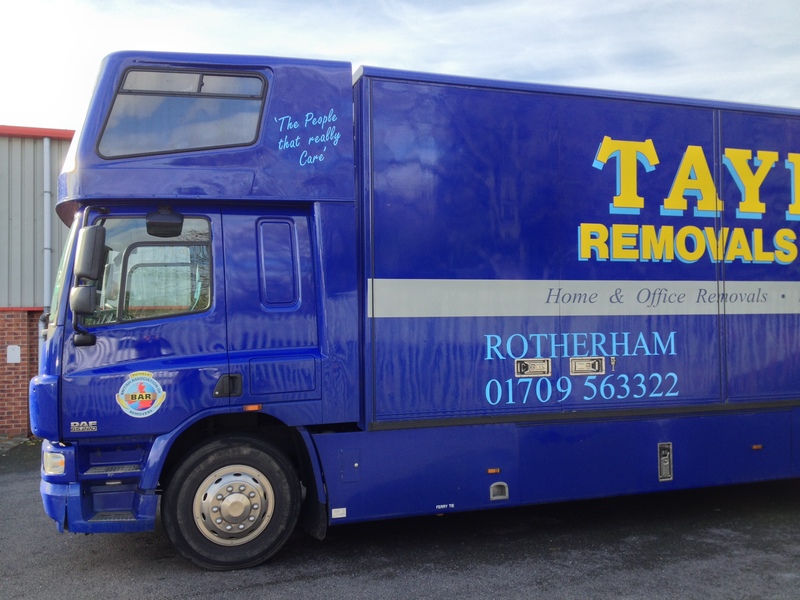 Whether you’re moving across town, or to the other end of the country, our dedicated and professional team have the experience to tailor your move to suit your exact requirements. 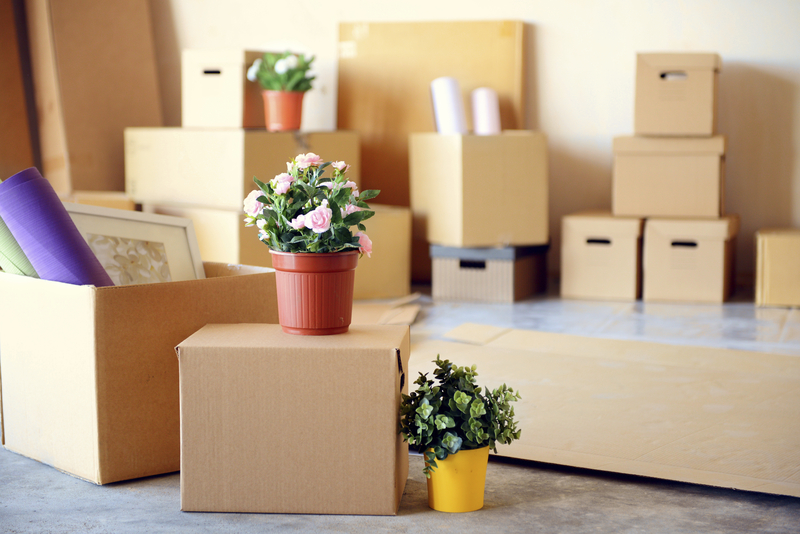 We’ll ensure a prompt service, and our team ensure all your belongings and furniture are packed, handled and transported with the utmost care. 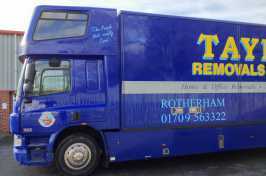 To find out more about our services and how we can help you move home in Barnsley or Rotherham, simply give us a call today.